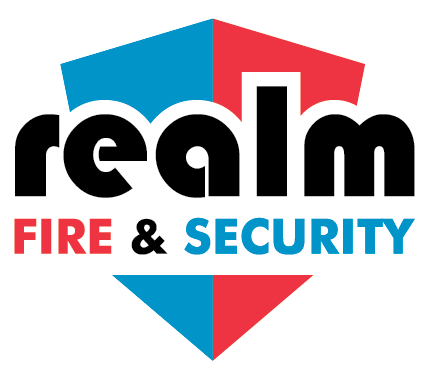 At Realm Fire & Security we provide a range of fire training courses in Aberdeen. It is now an Employers Duty of Care to ensure that members of staff are trained in the use of Fire Extinguishers, how to raise the alarm and evacuation of the premises. To book a place on a fire training course please complete your details in the form below and we will reply with a confirmation or offer alternative dates if the date you requested is unavailable. Alternatively you can call us on 01224 710014 to book a course or to discuss any specific requirements. This course can also be provided in-situ at your premises – Contact us for more information and available dates. If a fire broke out would you or your colleagues know how to tackle a small fire safely? Are you aware of the different types of extinguishers? Do you know how to identify which extinguisher is which? Would you know which to use in an electrical fire and which to use in cooking oil fire? Do you know how to evacuate your buildings safely? It is now a duty of care to ensure that members of staff are trained in the use of Fire Extinguishers how to raise the alarm and fire evacuation procedures. This course is intended for all employees, to assist them in identifying fire hazards and to give them confidence in operating fire extinguishers. The Fire Awareness course allows up to 10 candidates to be trained at the same time, with a running time of approximately 3 hours, we also offer training to individuals or smaller groups where different organisations come to share a course, contact us for more details. Course materials provided include certificate of attendance, presentations hand-outs, pocket guides for identifying the different escape routes, fire safety signs and fire extinguishers. Courses can be provided at our training centre in Aberdeen within the Craibstone Estate, Bucksburn or alternatively at your own workplace (subject to availability and suitability of training space). 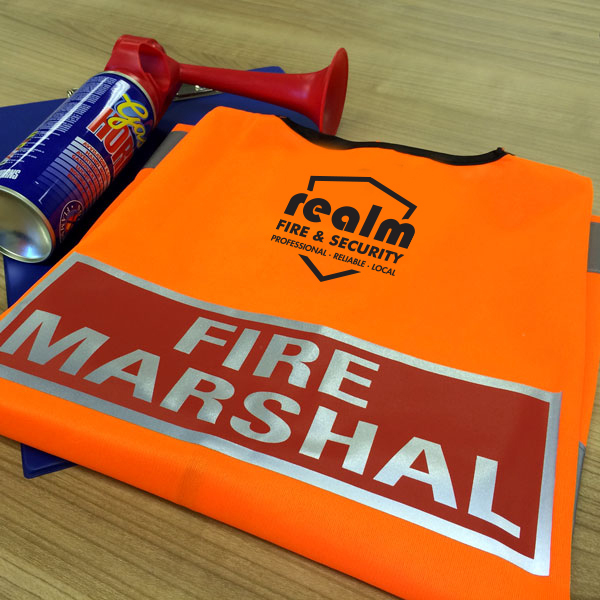 The course is intended for employees nominated as fire wardens, with the aim of ensuring they receive formal instruction on fire warden duties and have a greater understanding of all aspects of fire safety in their workplace. The fire warden course allows up to 10 candidates to be trained at the same time. 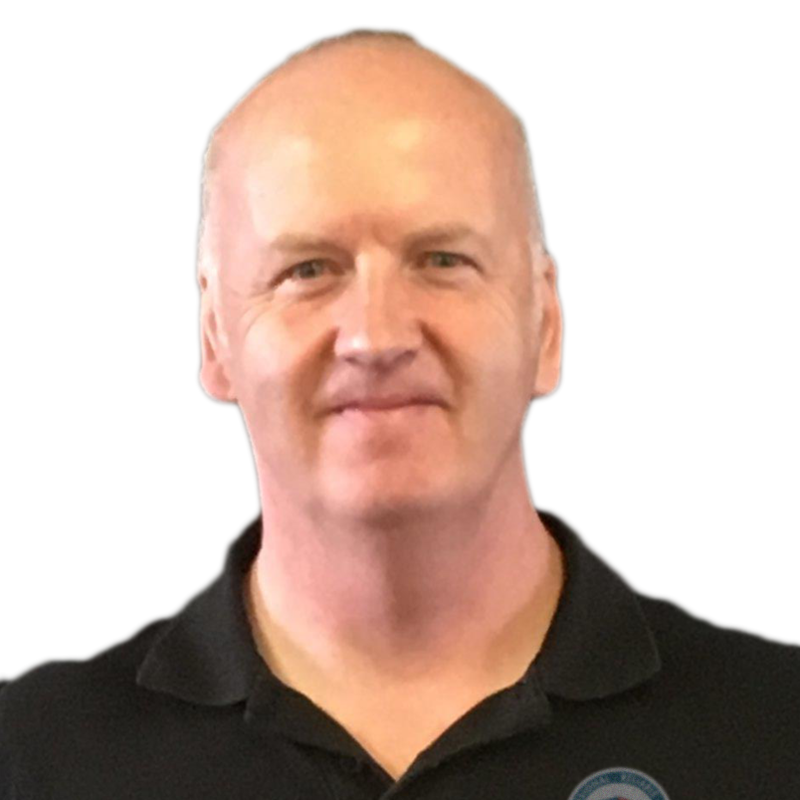 The course can by run simultaneously at the same time as the Fire Awareness Course by utilising a second trainer with a running time of approximately 4 hours. Similar to the Fire Awareness Course we also offer training to individuals or smaller groups where different organisations come to a shared course. Contact us for further details. This course is intended for anyone who needs to use an evacuation chair, either because of limited mobility or as an operator to assist someone who may need to use the chair to evacuate a premises in an emergency. The course is aimed at giving the operators proper training and to give everyone the confidence to use an evacuation chair, either as a user or an operator. The evacuation chair course allows up to 6 candidates to be trained at the same time by one trainer, however we can provide two trainers at the same time and train up to 12 candidates and has a running time of approximately 2 – 3 hours. Contact us for further details. This course is intended for anyone who needs to know how to use a fire extinguisher. The course is aimed at giving employees the proper training to know and use a fire extinguisher if the need arises. The course allows up to 10 candidates to be trained at the same time. The course has a running time of 2 – 3 hours. 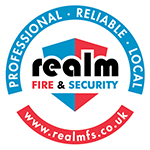 Realm Fire and Security Ltd has experienced personnel who can assist with planning and can carry out thorough and comprehensive fire risk assessments. 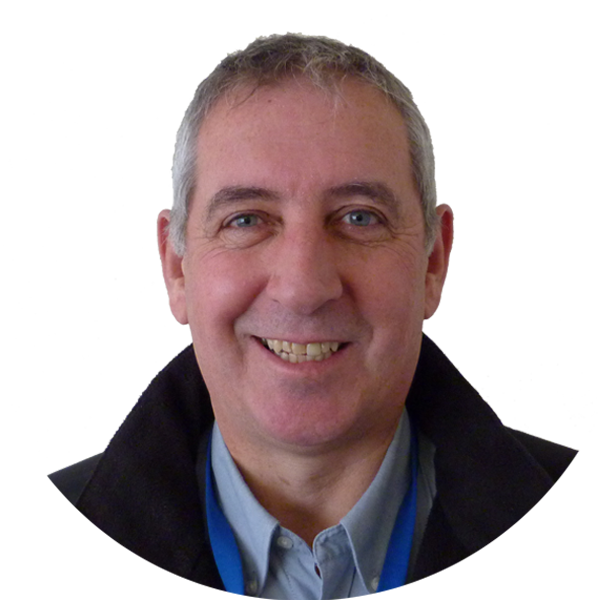 This is aimed at establishing how fires can be prevented and to help in determining what steps can be taken to reduce the risk of fire across a facility including offices.